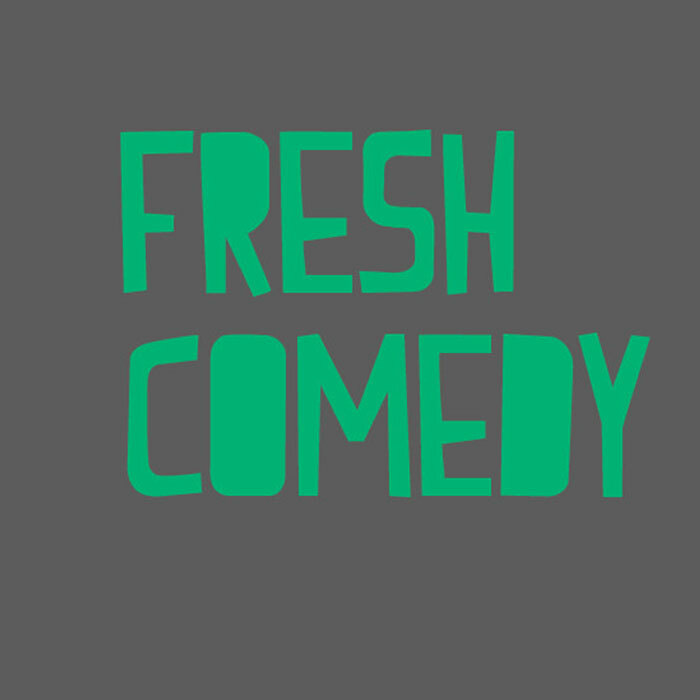 Launceston’s freshest comedy room serves you up three exclusive big name Laughs of Launnie Festival headline acts over three big nights, as well as showcasing Tassie’s finest comedic talent. Plus giveaways, drink specials, and the usual Fresh Comedy shenanigans. 3 shows only! In the Boag’s Brewery Bar.